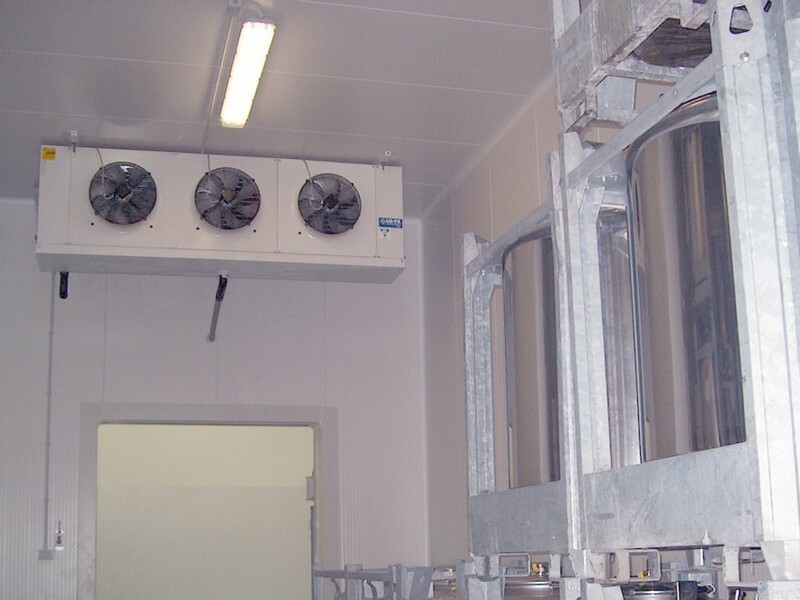 The Monti & C always designs and manufactures equipment for storage, cooling, killing, leavening and leavening of gastronomy products, bakery and confectionery. With the experience gained over the years with our customers and with the support of corporate partners, we have the qualities to meet any demand from the industries operating in the sector. 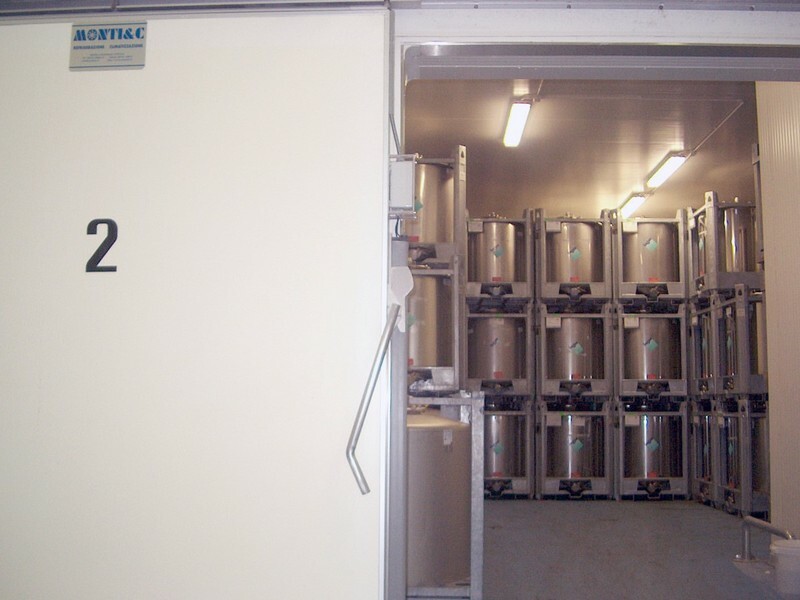 • Storage installation, cooling raw materials and finished products. 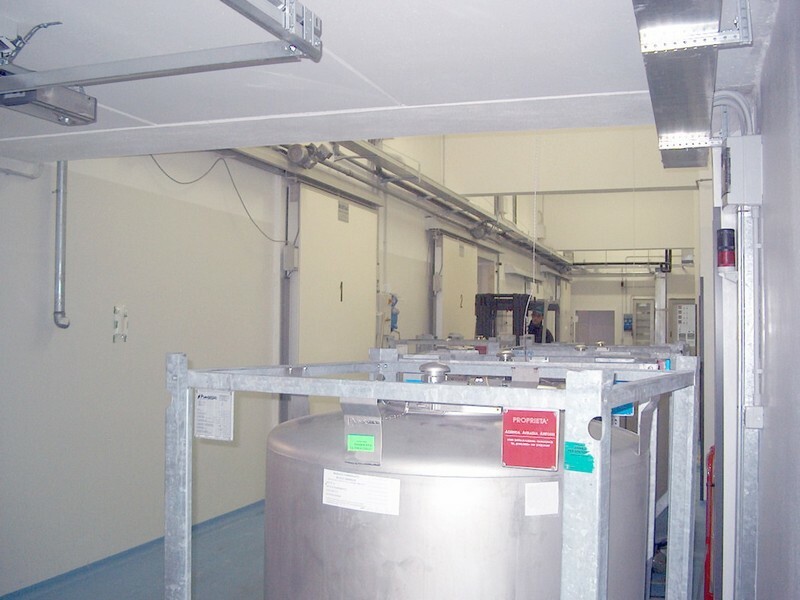 • Proving and retarder systems. • Processing rooms air conditioned.